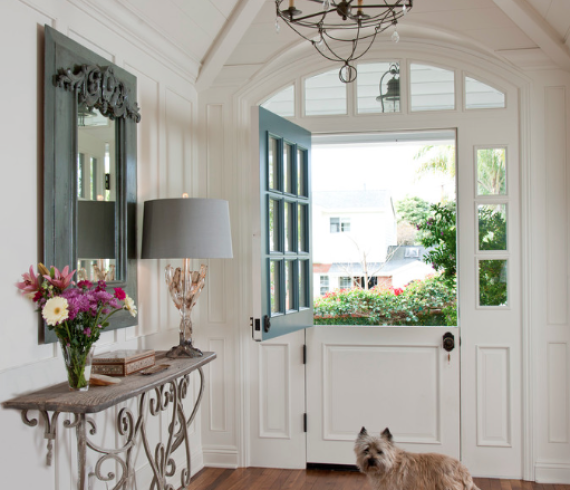 Photo by Doug Simon ARCHITECTURE A just-right front door or interior door is a finishing touch that can really make a home sing. Doors are very much moving from a utilitarian item with relatively few options — raised-panel, four-panel, natural wood or paint, hardware — into a design feature that can add architectural detail, color and texture to interior spaces. Read on for style ideas and design considerations for your next door.